About: I teach 8th grade English at Waverly Middle School in Lansing, MI. 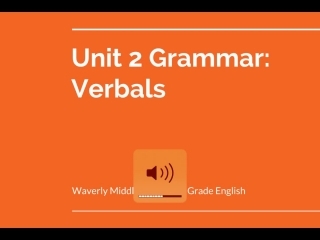 I teach 8th grade English at Waverly Middle School in Lansing, MI. Description: What are gerunds? Knowing is half the battle! Watch to find out why that last line his awesome. 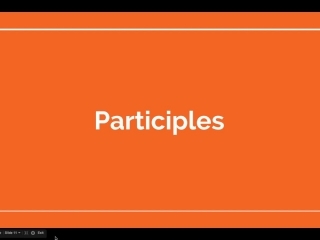 Description: What are participles? Watch and find out. 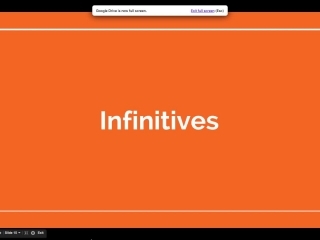 Description: What are infinitives? To know them is to love them. Watch and find out why that sentence was hilarious.